When this one dropped, it made the whole grime scene stop in its tracks. As an MC, P is becoming increasingly untouchable, and everything about this track is solid gold anthem business, from his delivery, to the lyrics, to the RasEyeVII-produced, menacing beat. Taking aim at fake rappers and surveying the state of the scene, it also serves as the announcement of P’s forthcoming ‘Money Over Everyone 3’ LP. Following his Heavytrackerz-produced ‘Shell’, former Marvel Crew member and self-styled “flow farda” Double S drafts in none other than Skepta for his next single, the Silencer-produced ‘Certy’. Over the lurching beat, courtesy of the producer also known as Teddy, the pair trade bars for what is a fairly solid Tottenham link-up. This is a gem: a compilation sweeping up sounds from London to Addis Ababa, where some of grime’s finest producers (Lolingo, Dexplicit, JT The Goon, Proc Fiskal) have worked with traditional Ethiopian instruments, allowing two distinct worlds to collide. The results are rich and diverse — Sir Pixalot’s ‘Ch’isi’ being a multi-textured highlight. Tommy B has been tipped by pretty much every tastemaker in the know as of late, and having confirmed his participation in Lord Of The Mics 8, there’s a lot of chat about him being the future of grime. On this latest, Silencer-produced freestyle, he name-checks Robbie Fowler while explaining clearly how he’s going to take your favourite MC to the cleaners. North London’s Nico Lindsay takes it back with some super-smooth R&G flavours. Entirely self-produced, the title cut has a slight J Dilla bounce to it, while the flip’s ‘Vybzing’ finds Nico continuing with the hazed-out sound, weaving his sprawling flow over the top. It’s a bit of a curveball release, but one that’s paid off for him. 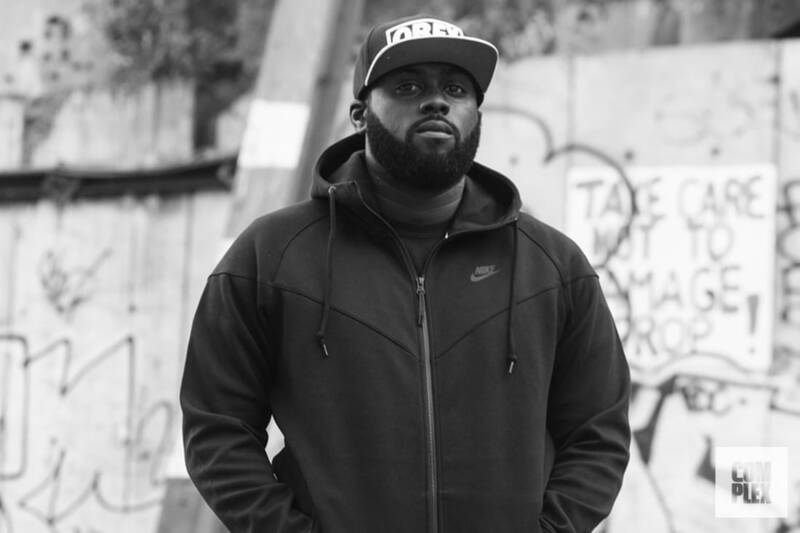 P Money’s currently experiencing a banner 2019, and to add to his workload has found a feature on the latest Capo Lee track, produced by J Beatz and Limitless. Capo doesn’t mince his words on this one, describing himself as the “best rapper in the country”, while P’s contribution is as heavy-hitting as ever. ‘Peak’ is a neat example of Scrufizzer’s versatility. Produced by the West London MC himself, the beat sounds akin to a Skepta cut, with a buzzy synth keeping the track rolling, while even his flow isn’t dissimilar in parts. Don’t forget to watch the Kelvin Krash-shot video of Scrufizzer on the road on his Places + Faces tour, while you get excited for his forthcoming ‘No Rules’ EP. The war between Wiley and Skepta is currently raging, and Skepta’s contribution cuts deep (“said you were my brother but you weren’t there”). Aiming his bars at Wiley’s famous no-shows (particularly considering he didn’t make it to his own birthday event), Skeppy’s long-awaited rebuttal is both well-timed and direct, while his choice of a classic violin-led beat is a nice touch. Yizzy is the MC who keeps on giving. Armed with a seemingly unrelenting arsenal of material, the young Lewisham spitter keeps the energy of his past releases up with ‘Yeah’. A love letter to grime at its most hype, Yizzy recalls grime’s greats; coming with a P Money-like vibe, the Mr Virgo produced cut is another firm step forward for him. Produced by Lewi B, Snowy Danger shows no signs of slowing down on ‘Uber Eats’, enlisting James Pyke and Splurgeboy Tee for the cold new cut. Peep the trippy video accompanying the track too. 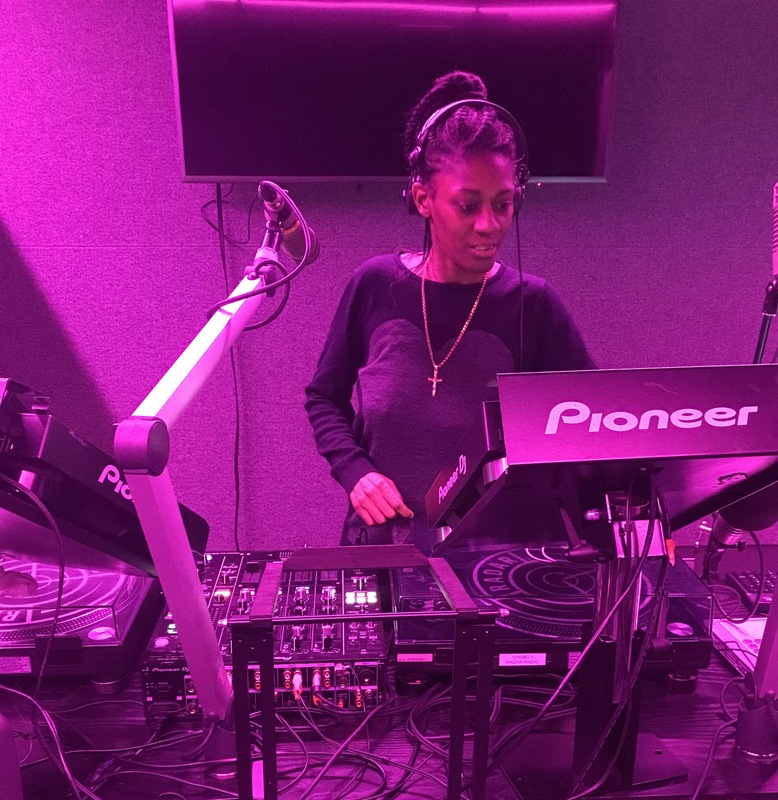 When it dropped last year, namesbliss’s ‘Style And Grace’ went stratospheric, so it makes sense for him to enlist some of grime’s finest spitters for the (equally hefty) remix. South London's Skelecta proves he’s still in the game, tapping up Emz to join him over slick, psychedelic production — and the pair prove that a longtime friendship engenders great working results.